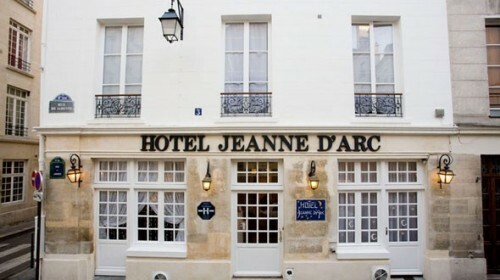 The Hotel Jeanne d’Arc in the Marais. Musee Jacquemart-Andre is rarely visited by most tourists. 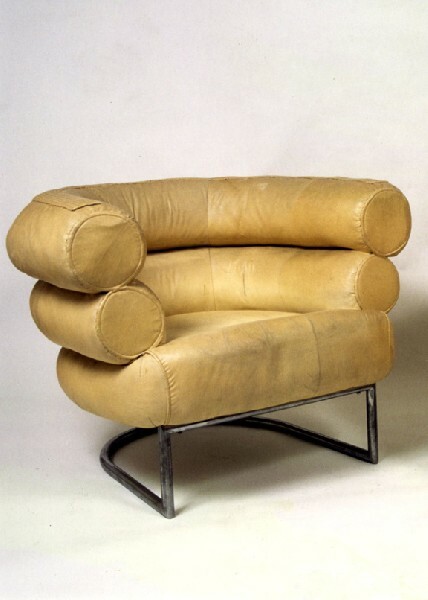 The designs of Eileen Gray are now on view at the Pompidou. 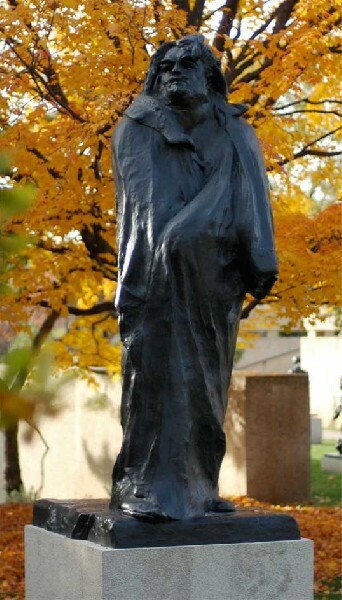 If Balzac is a God, rendered here in a sculpture by Rodin, then what is Hugo? 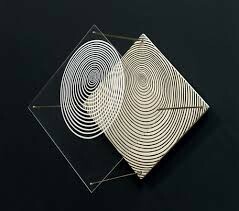 The Op art of Jesus Rafael Soto. Jesus Rafael Soto’s work is on view at the Pompidou. This is just a taste of what I am doing. There is no time to write more. As you will see there is no mention of the wonderful food that I am eating or the beauty and sophistication of the French women which is nearly unparalleled. There is even no time for the use of good grammar. 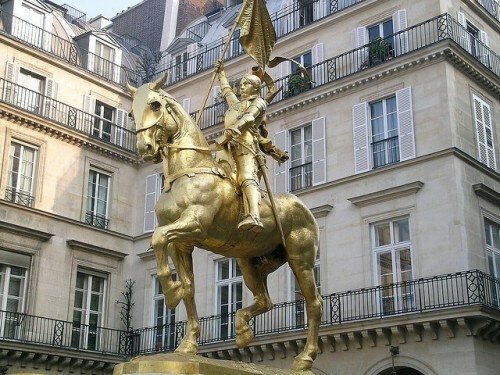 I am taking my breakfast at the Hotel Jeanne D'Arc - in the Marais - where I usually stay. 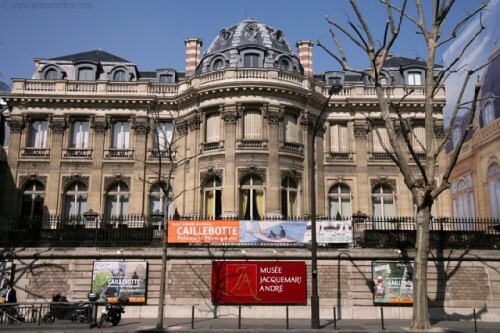 Yesterday I walked miles and miles (perhaps 8 or 9 or 10) to the Musee Jacquemart-Andre, the Musee Nissim de Camondo (which was closed) and the Maison de Balzac which I found to be a national disgrace to this great writer. All wall text was in French. Nothing in English. The worst part of this was there was a large display of awful art by contemporary artists who I was informed by a guard were making some sort of interpretation of the man and his work. Again the wall text was in French. I must say, I have only read about 15 of his books so I may have not understood what most of these paintings were trying to say anyway. One painting which I would liked to have owned - figurative of course - was stunning. The only good to come out of this visit was the realization that the three floors that I was walking up and down on were the same floors that Balzac walked on some 150 years ago. If Balzac was a god what does that say about Hugo? The Musee Jacquemart-Andre was astonishing, all 16 rooms. I took the audio guide. Yummy. I must say both the husband and wife had an unerring eye. I did learn, something that both surprised me and didn't know that Fragonard studied with Boucher. Interesting enough much was of the husband's death. After which his wife left everything to the government. Nothing was said that he died of syphilis. Even the catalog which I bought did not mention it. However, one of the employees gleefully related this fact to me. 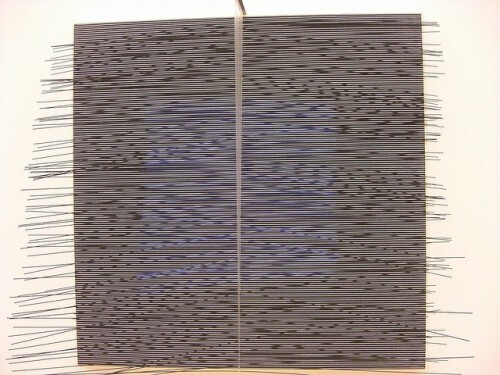 Yesterday, I took in the Pompidou, the highlight being an Eileen Gray and a Jesus Rafael Soto exhibition. Today I go back to see a Dali show. At the Palais Tokyo was a Julio Le Parc exhibition, as well as a New Impressions of Raymond Roussel - I have read a couple of his writings/books (?) and the Francois Curlet exhibition, all of which took me straight up to pig heaven. What joy to be here. I have to go now.